Have you noticed that you can right-click a web application project in Visual Studio and convert it to a provider hosted app? Well why not? Basically your own website and a SharePoint manifest is all what you need for a provider hosted app. This discovery today made me think about all legacy web apps out there that can be converted to SharePoint apps. 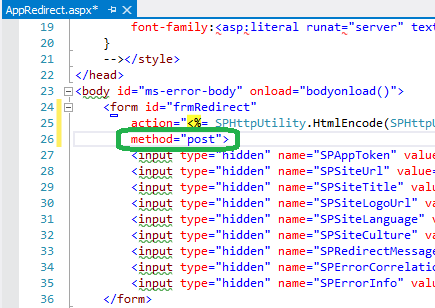 Traditionally we had to add plain links to external applications or embed them into an IFrame by hardcoding it in an .aspx page or a Page Viewer WebPart. 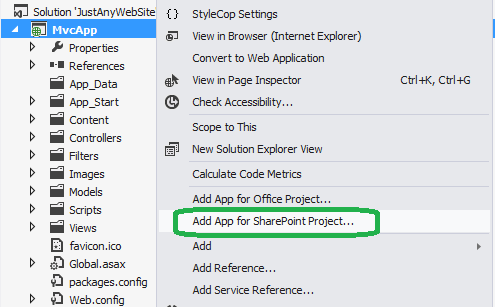 A web application that should be converted to a SharePoint app can be any web app, not only asp.net web site. Just of curiosity, I tried to change method=”post” to method=”get” and the app worked. Of course you never should change any SharePoint built-in controls or pages. So there must be another solution. The asp.net web sites are okay with the external POST calls, but pages like wordpress, *.herokuapp.com don’t allow external POST redirects. 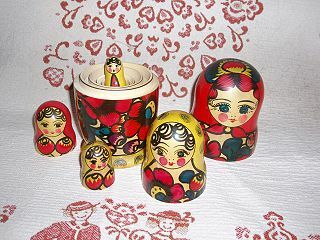 To overcome this issue with the POST verb, a nested iframe can be used. Recently, I wrote a post about “Provider Hosted First Approach” where I presented the original idea of Thomas Deutsch. The implementation is an SPAppIframe which covers the whole html body. In an app part it would cause a nested iframe. But it would work. With a little effort, any legacy web application can be converted into a SharePoint app and be part of a bigger intranet, can be added by users in the sites where it is meaningful rather than just adding links to all existing external applications. These SharePoint apps could even interact with SharePoint and even have appwebs if it makes sense. What do you think? Let me know. Very simple. Now go to localhost:40113 and see the result! Even simpler way to try node.js is to create an app in Cloud9 IDE. Begin with a hello-world app. Cloning Twitter in node.js in a few hours: live blogging of Travis Glines. 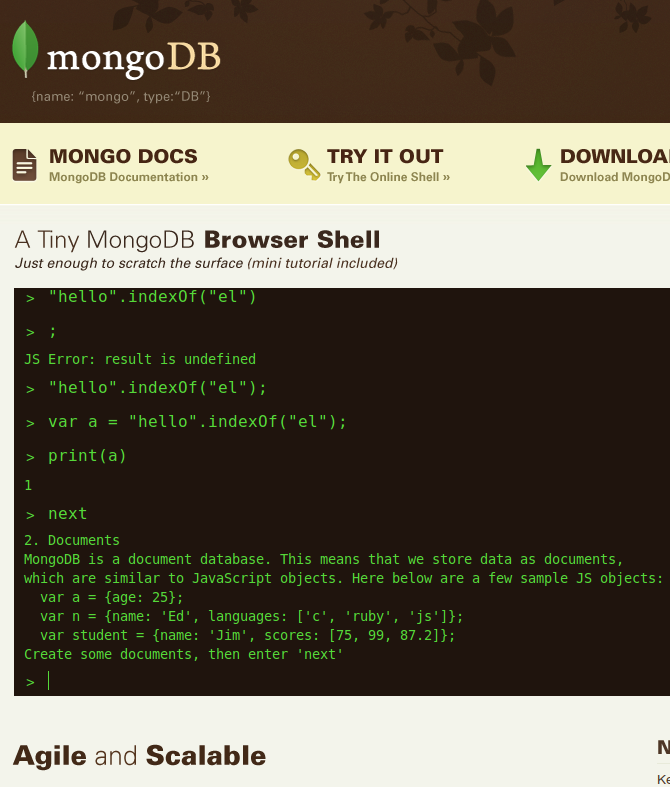 Heroku, node.js and mongodb: amazing combination. See such a web app example in the Embedded Fun blog. node.js and IIS… and the best ASP.NET IAAS provider appharbor. 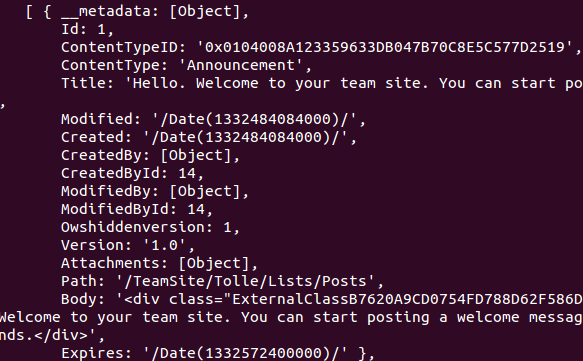 See an example of publishing a chat in node.js and mongodb on appharbor.